New pins design doraemon and Fujiko ・F・Fujio. 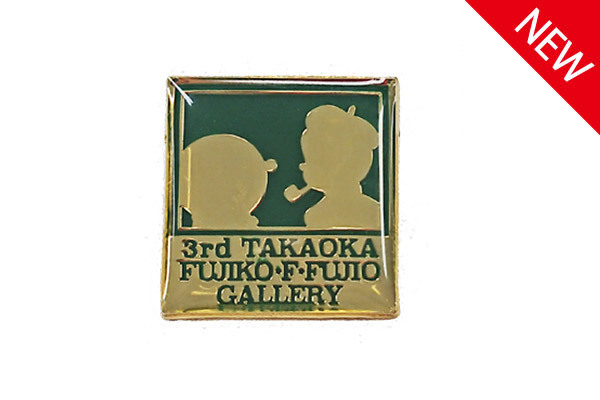 Fujiko ・F・Fujio the beret and pipe was seen as his trade mark all through his life. 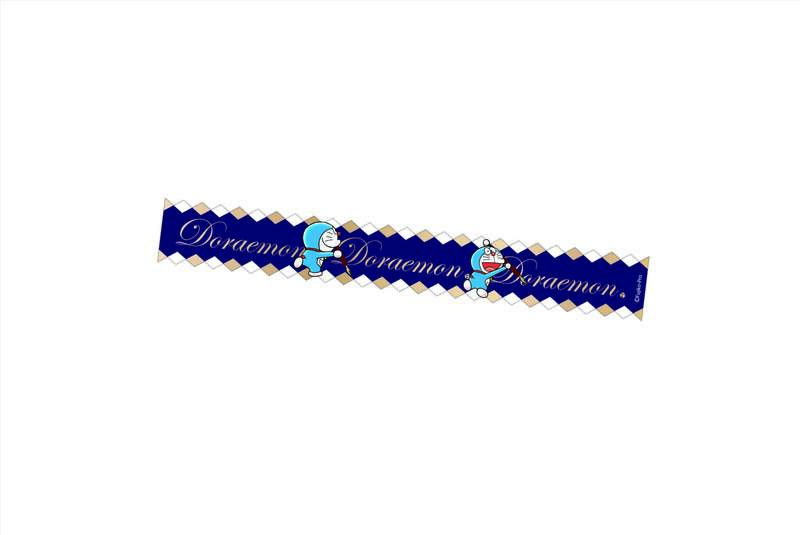 Images of Doraemon are interspersed among typographically designed characters. 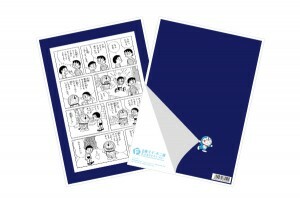 A page from a manga containing dialog based on the use of the local (Toyama) dialect (whereby kowai is used to mean “hard”, as compared to katai in standard Japanese) has been applied to a B5 notebook. On the reverse side, Doraemon is depicted turning up the edge of the page while striking a mischievous pose. 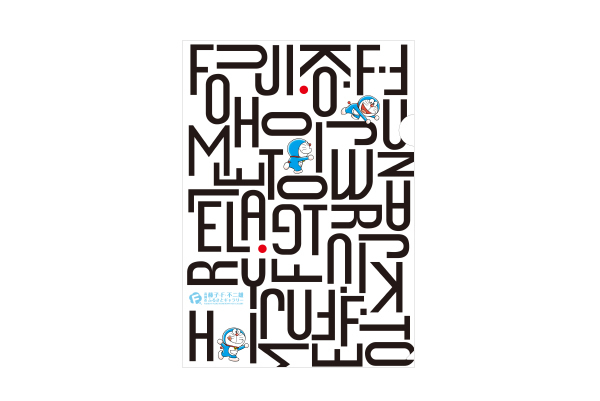 Images of Doraemon are interspersed among typographically designed characters. 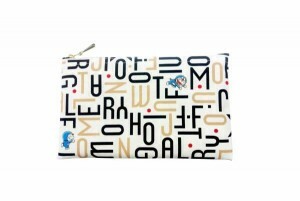 Choose from two different patterns to suit your state of mind. 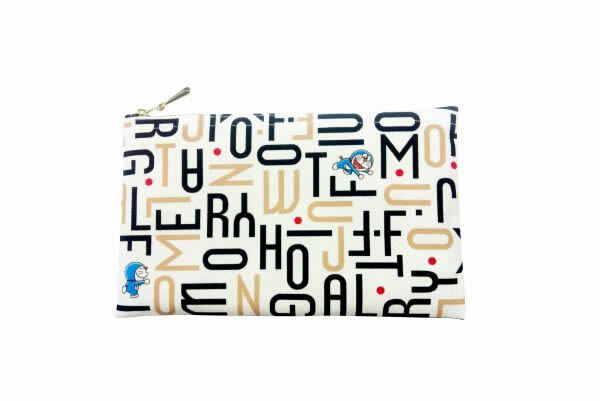 Images of Doraemon are interspersed among typographically designed characters.This pencil case features a refined black-and-beige finish. 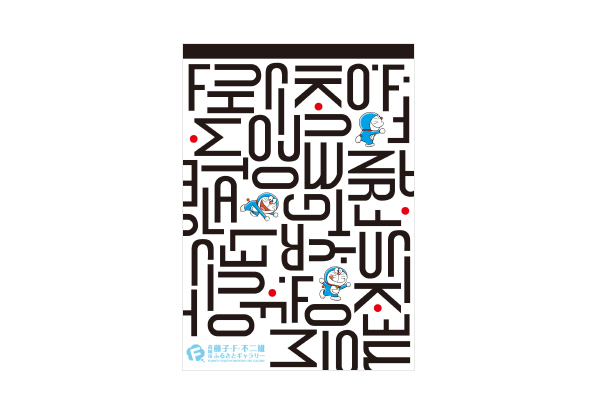 It is the design that Doraemon writes a letter with a cabura pen of the Fujiko・Ｆ ・Ｆujio which is his recommend . 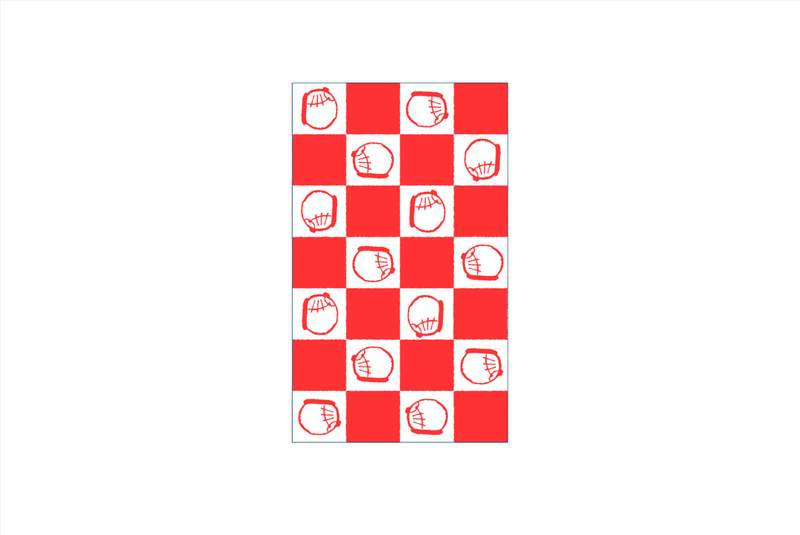 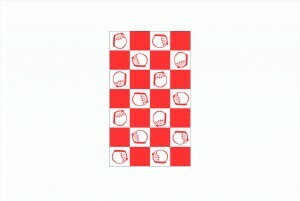 This product is made in japan.In addition, you can stick it on the wrapping or decoration of a notebook etc. 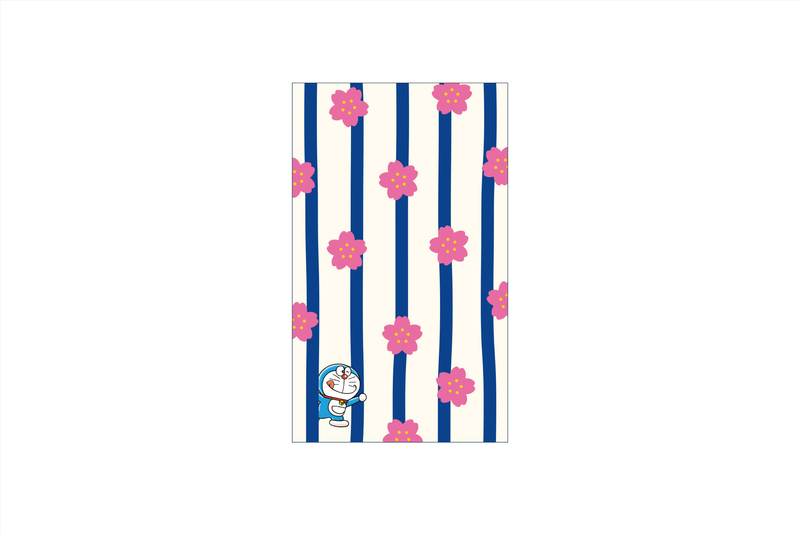 It is now very popular product in Japan. So gorgeous edging of gold!! 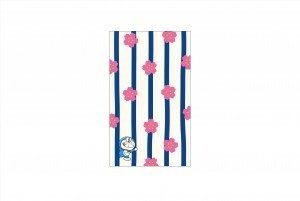 Images of Doraemon are interspersed among checkerboard pattern designed characters.